Who doesn't love a good mystery? 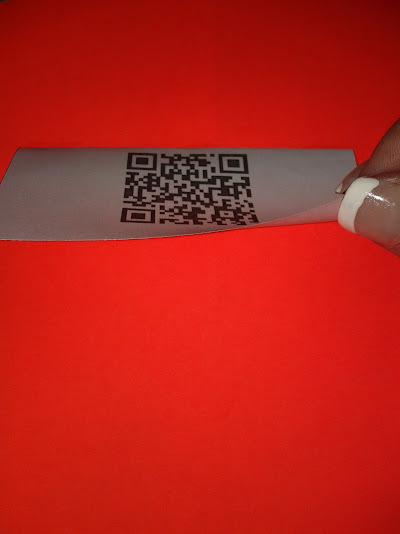 QR Codes are a fun way to infuse technology into a lesson along with a little mystery. The code in and of itself provides the mystery. 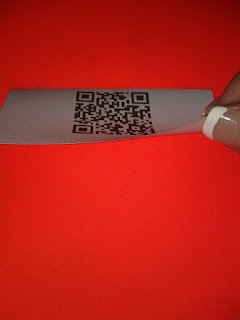 Here is one of my favorite QR Code projects from this past year. 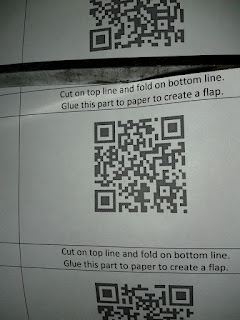 Here is the step by step QR Code Poster Project. 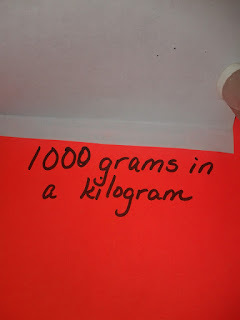 Then print the section that is labeled for the poster project. 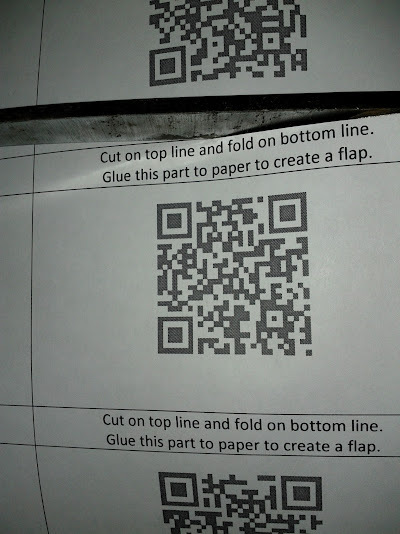 Cut out each code on the lines. 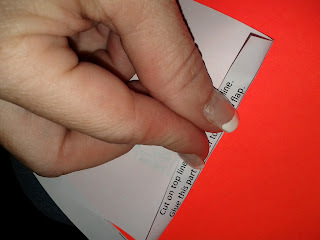 Be careful not to cut the line that is for folding. After you cut it out, it should look like this. 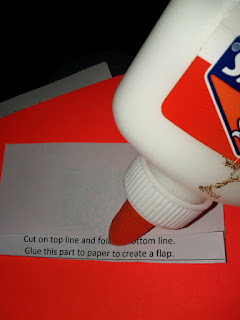 Next, fold on each line to create a thin flap for gluing. Dab some glue on the flap. Press the flap down onto the poster paper and hold for a few seconds. You now have a flap that can be lifted up to reveal the mystery information. Now it is time to reveal the mystery. 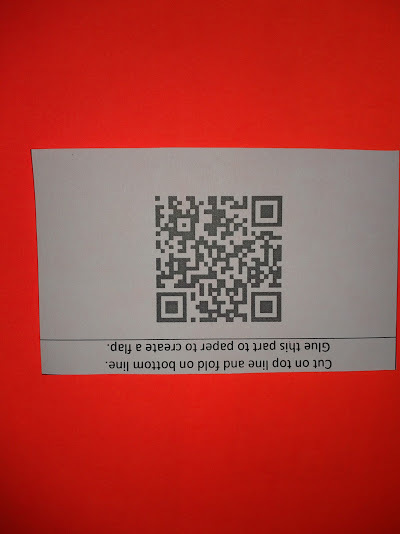 Using the QR code reader, students scan the barcode. Use the clue to determine the fact that should be written under the flap. Repeat the process for all of the QR codes and then hang the poster on display. 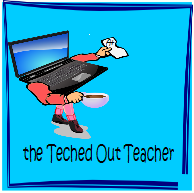 technotchr 2010. Simple theme. Powered by Blogger.